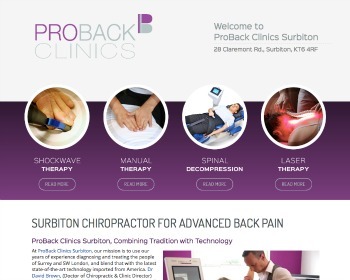 Dr David Brown (Chiropractor) brings a unique combination approach to his patients, combining traditional techniques with technology. Call today! 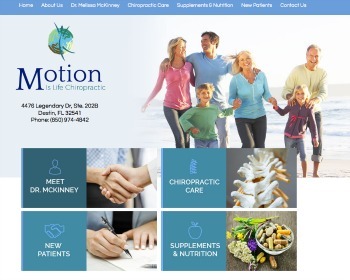 Chiropractor Dr. Melissa McKinney offers chiropractic care along with nutritional counseling to increase your overall health. A care plan individualized to your needs allows you to take an active role in your care. Visit our website or email us today! 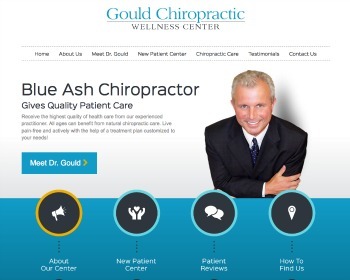 Chiropractor Dr. Edward Gould is dedicated to providing excellent health care to his patients. Our high-quality chiropractic care can help you live without pain and discomfort. We’ll get to know you and understand your needs, tailoring treatment to you. Call today! 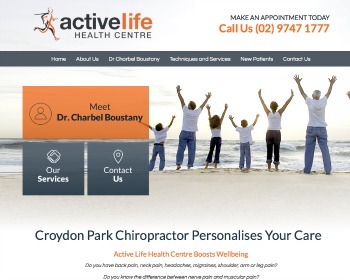 Chiropractor Dr Charbel Boustany specialises in health care for a variety of conditions, from head to toe. Chiropractic care, massage therapy and physiotherapy are combined in each treatment for powerful healing. Visit our website today!